INTERNATIONAL ORDERS: Contact us for a CUSTOM INTERNATIONAL SHIPPING RATE. DO NOT SELECT THE BORDER RATE. 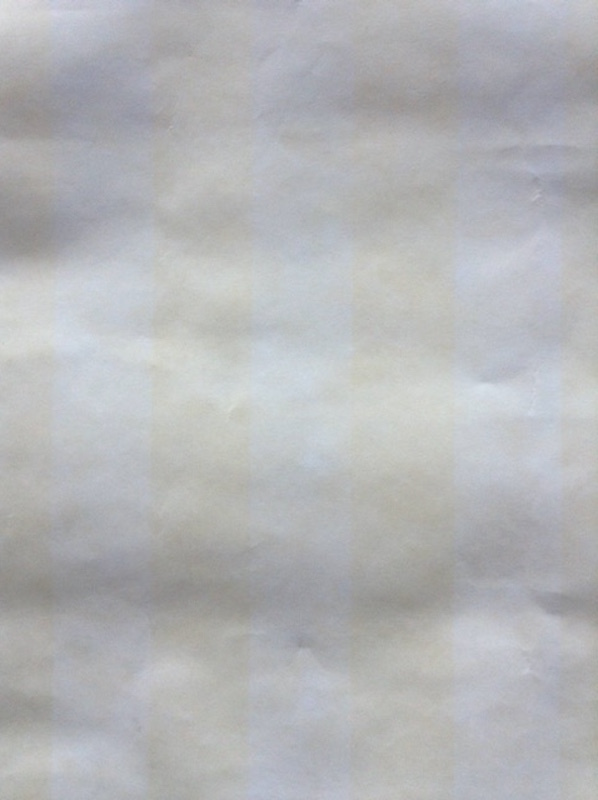 Yellow Cream stripe vintage wallpaper. Each stripe is 1.5 inches wide. The colors are very pale and barely visible. 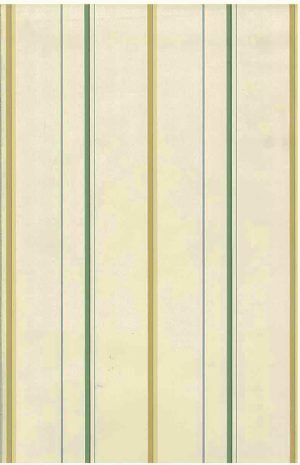 The stripes have a faux finish quality and resemble a soft water color painting. The over-all effect is very soothing. Ideally suited for use in an Entrance Way, Dining Room, Guest Bedroom or even a Kitchen. Very sunny and uplifting. Ask for a Free small sample if an exact color match is required as the photo image does not do the pattern justice. Order all 8 Double Rolls and receive an additional FREE partial double roll. *Note: Paste may be required even with Pre-pasted products. Copyright 2019 For the Love of Wallpaper. All rights reserved.